Near the borders of New York City lies one of its fastest-growing neighborhoods. Flushing, long a famous but sleepy area of Queensboro, has now become one of the most famous and popular parts of the city. 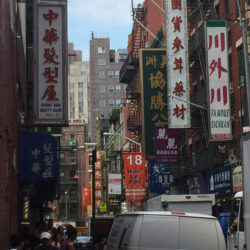 With the district becoming the largest of New York’s three Chinatowns, it is rising up as the center of Chinese life in town. In addition to its new cultural status, Flushing also has a storied history. Founded in 1654 by the Dutch, the town was named after the town of Vlissingen in the Netherlands. In 1657, Quaker settlers were prohibited from practicing their religion by the Dutch Governor of New Amsterdam, Peter Stuyvesant. This action led to protests from the residents of the hamlet, petitioning the Dutch for the free practice of all religions. The petition would later be called the Flushing Remonstrance (and serve as an inspiration to the First Amendment of the U.S. Constitution). The Quakers still meet at the Old Flushing Meeting House, the oldest continuously-used religious site in New York City. After the English conquered the area in 1664, the name Vlissingen (like many areas of the city such as Harlem, Greenwich, and Gramercy) was anglicized to Flushing. The town would be incorporated into Queens County, and after heavy settlement began in the late 1800s, the population boomed in the early 1900s when the IRT 7 line was completed. Starting in the 1970s, Chinese immigrants from Taiwan and later Mainland China started to settle in the district, which was previously populated by Italians, Germans, and Jews. These Chinese immigrants did not have much in common with the Hong Kong and Cantonese immigrants who had settled for over one hundred years in Manhattan Chinatown. As people from all over China came to emigrate to Flushing, a Korean community developed as well, leading to a sizable Koreatown forming in the district. 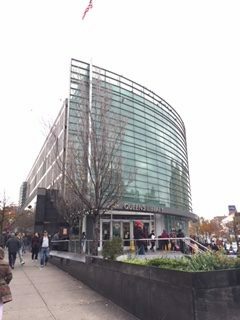 In addition to having many great restaurants and shops with Asian goods, Flushing also has a beautiful library building that is the unofficial center of the community (and one of the busiest within the city). 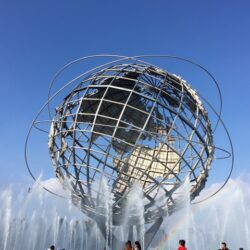 Sights by Sam is happy to provide a tour of Flushing in conjunction with the nearby Flushing Meadows-Corona Park. This is the type of information you will learn on a Sights by Sam tour. On the western edge of Brooklyn lies Red Hook, a former shipping area. Known for its starring role in movies and for its industrial appearance, this neighborhood is now on the rise after decades of neglect. The neighborhood is now sporting many new businesses between older industrial facilities that once served the main port of the East Coast of the United States. The Dutch were the first Europeans to settle the area in the mid 1600s—naming the area as “Red Point” for its red soil. The name was anglicized to Red Hook, as the Dutch word for “point” is similar to the English word for “hook” in appearance. With the construction of the Gowanus Canal, the area became very industrial and served great commercial ships. This neighborhood was the location of the famous 1954 film On the Waterfront. This movie was filmed at a time when containerization and changing economic times were forcing the port around Red Hook to become gradually abandoned. With the combination of deindustrialization and the building of the Brooklyn-Queens Expressway, the neighborhood was literally and figuratively cut off from jobs. This led to a deep depression in the area—especially among residents of the very large housing projects dominating the section. 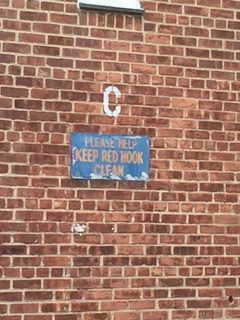 With falling crime and increased investment throughout New York, Red Hook has benefitted. The neighborhood is the site of an IKEA furniture store and an upper-end Fairway grocery store, in addition to other new shops. An increasing population, gentrification and better transportation connections with the rest of the city are the top issues for local residents. This is the type of information you will learn on a Sight by Sam tour. 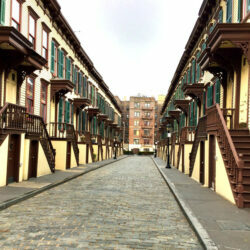 To see Red Hook on a walking tour, please contact Sights by Sam at +1 (917) 242-8421 or through sightsbysam.com. As mentioned in the previous post, the George Washington Bridge Bus Station forms a crucial lynchpin in the city’s transportation network. In addition to this building and bridge being named after our first president, the adjoining neighborhood of Washington Heights is one of the most historic and fascinating in the city. As it was a rural area for a lot of its history, stately homes and other historic sites abound in this neighborhood. For much of its history, Washington Heights was countryside. It featured prominently in the American Revolution, as it was the headquarters for George Washington and the Continental Army during the crucial Battle of New York in the summer of 1776. The neighborhood remained relatively bucolic until the late 1800s, when property developers started to build apartments and houses. The neighborhood gradually gained population until there was a major influx of people between World War I and World War II. During this time, thousands of German and Polish Jews fled to the area, making it a haven for Central Europeans escaping from persecution. After World War II, the neighborhood would become populated by people from the Dominican Republic, creating one of the largest enclaves of people from the eastern part of Hispanola in the U.S. After falling on hard times due to the spread of crack cocaine in the 1980s, Washington Heights has been experiencing a revival in recent decades, becoming a very sought after neighborhood as land and housing prices in Manhattan continue to rise. Washington Heights contains not only grand apartment houses but also The Cloisters (covered in another Sights by Sam blog entry), the Dyckman House, and the site of Fort Washington. 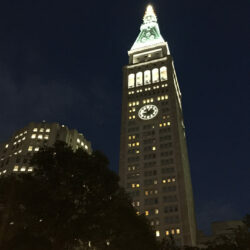 In addition to learning this information on this blog, you will be able to soon tour this exciting neighborhood on a new Sights by Sam walking tour. In the shadow of the Financial District to the north is the Triangle Below Canal Street, more commonly known as TriBeCa. 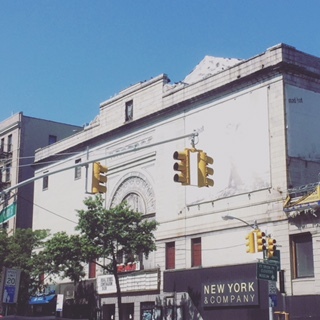 While famous for high end shopping and residences, the area bounded by the Hudson River, Canal Street, and Chambers Street was originally an industrial area for much of the city’s history. 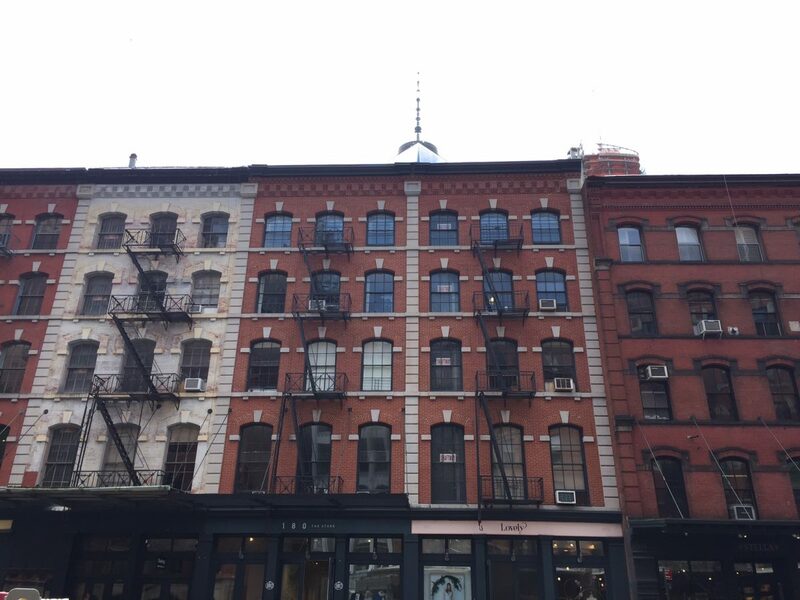 Once the landholdings of the Bleeker family, the area known as TriBeCa was primarily known for shipping, lofted buildings that served as factories, and the Washington Market (which is the precursor to the Hunt’s Point Terminal Market in the Bronx). Over the years, the neighborhood also played host to “Radio Row”, a district for electronics, from the 1920s until the 1960s. 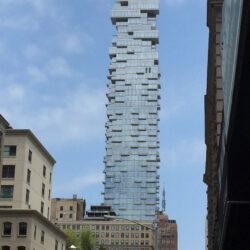 As development projects such as the World Trade Center, the proposed Lower Manhattan Expressway, and changes in freight and shipping took hold, TriBeCa began to decline and the many lofts became abandoned. After the Lower Manhattan Expressway was cancelled, the lofts became occupied by artists, writers, and other creative types looking for inexpensive living and working spaces. The area began to become hip and achieve a certain cache in the minds of New Yorkers. As more people moved in and services improved, the original artists were forced out by high rents. Today, the area is host to many well-to-do people such as movie stars and bankers. 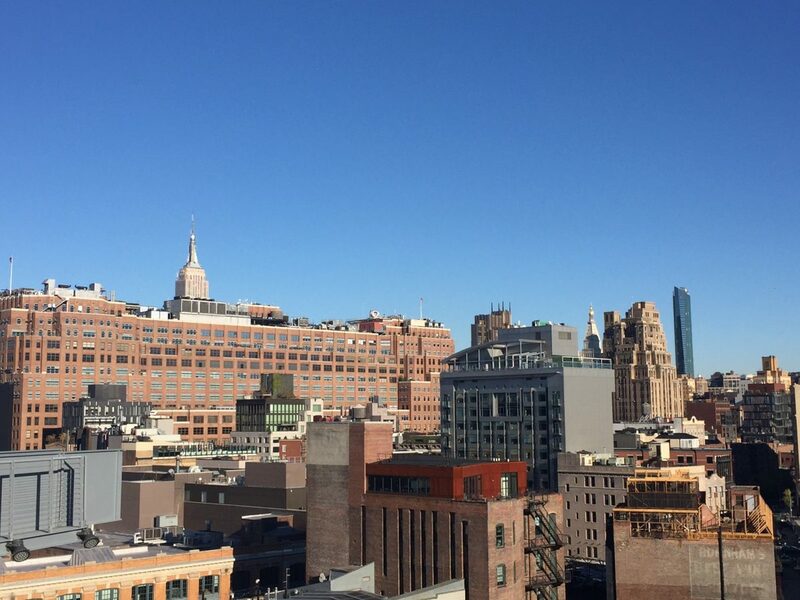 For native New Yorkers, the neighborhood is associated with high end shopping and the annual TriBeCa Film Festival. 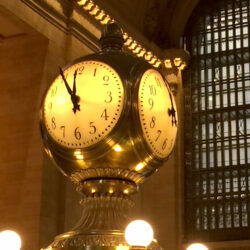 Tour TriBeCa and neighboring areas such as the Manhattan Civic Center or SoHo with Sights by Sam. This is the type of information you will learn on a Sights by Sam walking tour. 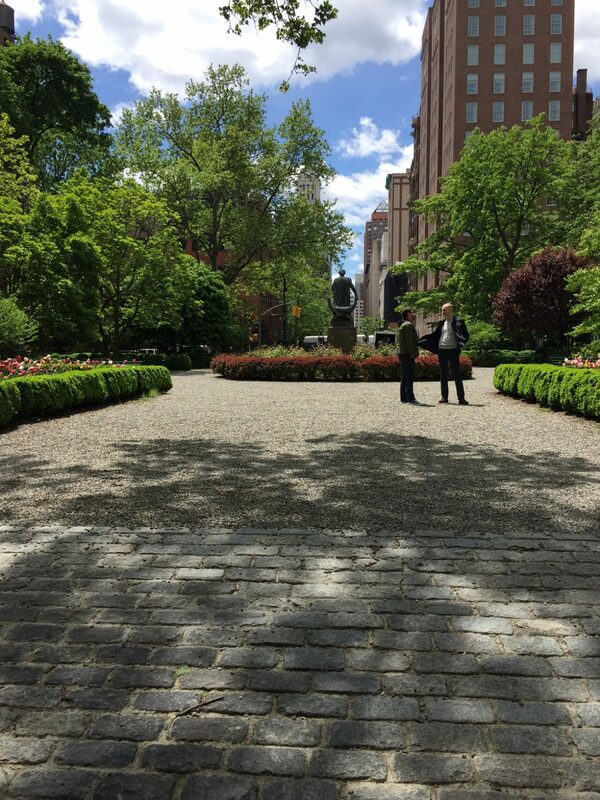 At the foot of Lexington Avenue is Gramercy Park, formerly the site of a marsh (Gramercy is the anglicized version of a Dutch word meaning “Crooked Swamp”). Gramercy and the adjoining park has been the center of a high-end residential area since its creation in 1833. The park is notable because it is the only private park in Manhattan and one of only two in the entire city. 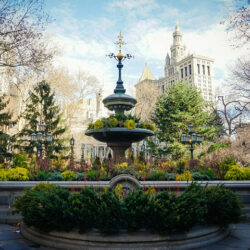 Gramercy Park is the result of a push by property developer Samuel Ruggles. Instrumental in the creation of Union Square and Madison Avenue, Ruggles donated a stretch of land that was his property. While the park was constructed in 1833, it would be years before neighboring houses would be completed. As the park is private, keys are limited to surrounding property owners and a few neighboring hotels and institutions. Keys cost hundreds of dollars for the dues-paying property owners and the locks to the park are changed annually to keep the park for the benefit of paying members. 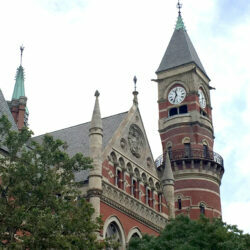 As the area has been fashionable for nearly 200 years, it has attracted many famous people during its history. 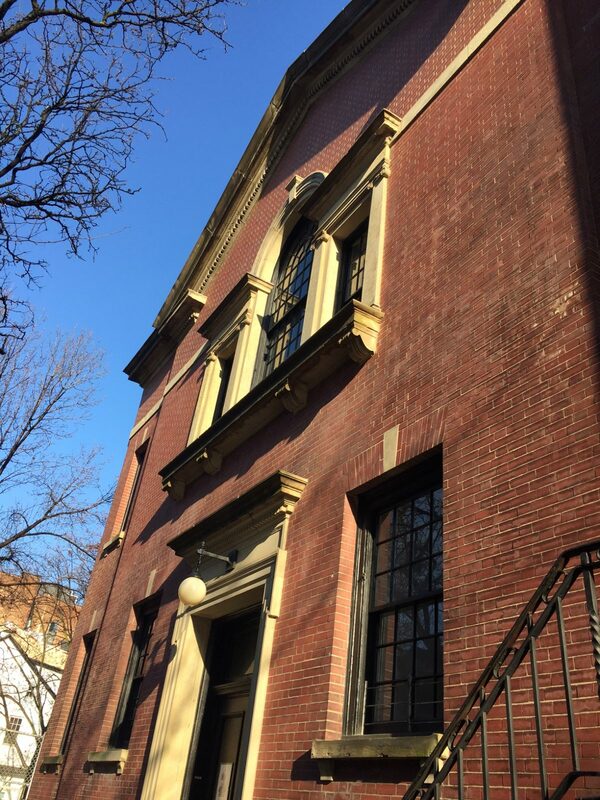 Famous architect Stanford White and actress Julia Roberts have called Gramercy Park home. Even today, the area is very serene compared to the bustle of the surrounding districts. This is the type of information you will learn on a Sights by Sam tour. Billed as America’s first suburb, Brooklyn Heights is right across the East River from Manhattan. The area is steeped in important moments in American History and is a charming area to visit today. Although there were scattered settlers in the area since the arrival of Europeans to what is now New York City, the area now known as Brooklyn Heights was the scene of General George Washington’s retreat to Manhattan during the American Revolution in 1776. On the run from a numerically superior British force, Washington organized a retreat of the Continental Army to Manhattan by deceiving the British that the Americans had camped in Brooklyn Heights for the night while they were actually moving across the East River to New York. The area was settled as a suburb of New York after the American Revolution and was marketed as a place where well-to-do businessmen could be close enough to go to work in the city (by regular ferry service) and live in a more bucolic location. In the lead up to the Civil War in the 1850s and in 1860, abolitionist preacher Henry Ward Beecher held court at the Plymouth Church, where he expounded upon the evils of slavery and urged his congregants to do the same. By 1900, the area was full of wood or brick row houses. 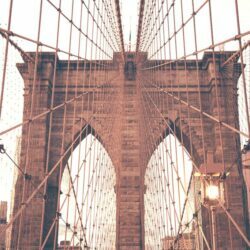 This neighborhood became more middle class after the construction of the Brooklyn Bridge in 1883, but it has since become a more upscale area as property values in the city have edged ever upward. 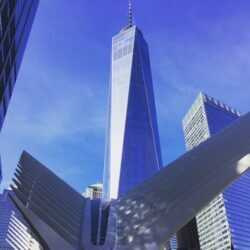 You are able to see Brooklyn Heights on the “Borough of Brooklyn” tour conducted by Sights by Sam, as well as the type of information you will learn on any Sights by Sam tour. 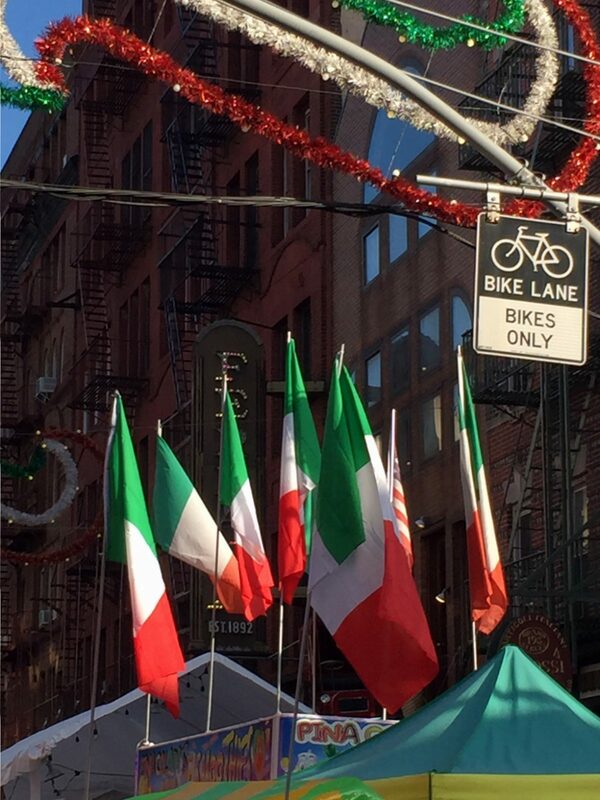 New York is home to many ethnic enclaves such as Chinatown and Little Italy. While these two are arguably the most famous, there are many others such as Brighton Beach in Brooklyn (Russian), Woodlawn in the Bronx (Irish), and Koreatown in Manhattan. There are many smaller enclaves such as Rego Park (Uzbeks) and Petit Senegal (West Africans) peppered throughout the city. 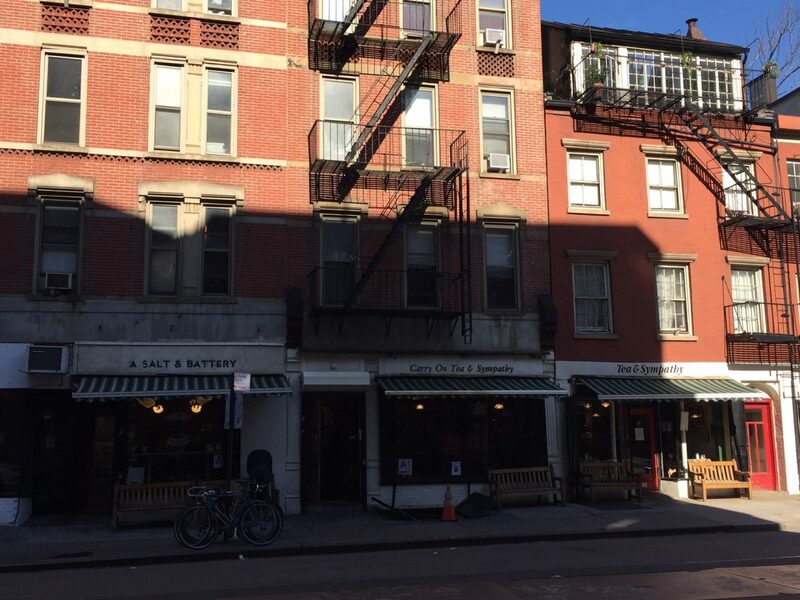 One of the smallest is the so-called “Little Britain” in Greenwich Village. In an area on Greenwich Avenue between Sixth and Eighth Avenue lies the Little Britain district. This section includes several tea shops, restaurants and grocery stores on Greenwich Avenue and the surrounding streets. The area and its businesses have attracted many British expats. Some even say that the odd street grid in Greenwich Village and the local architecture remind people of London or other towns in the U.K. In the first decade of the 2000s, several of the British businesses petitioned New York City to designate Greenwich Avenue between 12th and 13th Streets as Little Britain. The motion failed to gain traction in the city (it was rejected by the local community board), but businesses and residents in the area are looking to have the district formally designated. This is the type of information you will learn on a Sights by Sam tour. On the West Side of Manhattan exists a neighborhood between Greenwich Village and 14th Street that has gone through several transitions throughout its history. The Meatpacking District, long the preserve of food processing and less than savory activities, is now one of the most sought-after neighborhoods in Manhattan. The Meatpacking District was formerly a part of Greenwich, NY, the small town that was eventually incorporated into New York as Greenwich Village. Although originally residential, industry and railroads began to appear in the district after the Civil War, making it an industrial area. The neighborhood became known for processing food, especially meat. From the 1870s to the 1960s, there were slaughterhouses and food processing plants dotting the neighborhood. The High Line was built in the 1930s to relieve congestion in the area. As food processing in the area declined, the area entered into decay, with the Meatpacking District becoming associated with very unseemly activities such as crime and vice. From the late 1990s through the 2000s, many new stores and boutiques came into the area as the result of a drop in crime during the Giuliani years. 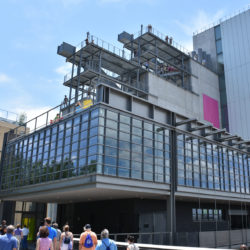 Today, the area is famous for hosting high end shops and the new home of the Whitney Museum of American Art. This is the type of information you will learn on a Sights by Sam tour. 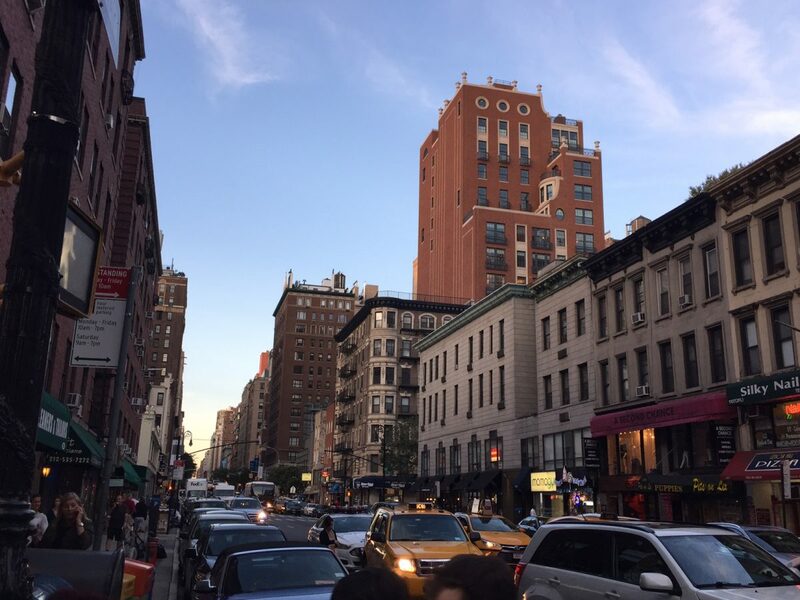 Once a rugged area with sparse population through the native and colonial eras, the Upper East Side started to grow in the lead up to the Civil War and immediately afterward. The area was demarcated in the grid of Manhattan and was also used for railroad tracks coming into New York. The railroad would eventually be covered up by a tunnel running under Park Avenue. In the late 1800s, wealthy families such as the Astors, Fricks, Roosevelts, and Rockefellers, among others, would locate their residences in this part of the city, building many mansions (the Frick Collection and the Villard Mansion are two of the only survivors). In time, luxurious apartment buildings would be constructed all over the district. While the area is famous for having a reputation as a very wealthy area, there are still vestiges of a Central European community (Germans, Austrians, Czechs, and Hungarians) in the northern part of the neighborhood during the early 1900s. Among visitors, the Upper East Side is famous for being the location of Museum Mile, which contains some of the greatest museums in New York and in the country. 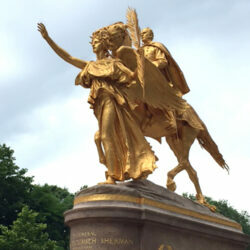 The neighborhood is also bordered by Central Park, one of the most famous parks in the world. As another superlative, the mayor of New York lives at the restored Gracie Mansion in the upper reaches of the neighborhood in Carl Schurz Park. In addition to the area’s many landmarks, a very prestigious shopping district runs up and down Madison Avenue through the neighborhood. This is the type of information you will learn on a Sights by Sam tour.